We have news that African NGOs and Facebook partnered For Safer Internet Day today 5th February 2019. This event will be covered by over 20 non-profit organisations and government bodies in Africa like; Nigeria, South Africa, Kenya, Ghana etc. The major aim of the event is to raise awareness on internet safety and security concerns like bullying and cyber crimes. Facebook supports this event through; facilitating training sessions, sponsoring the printing of online safety awareness booklets etc. 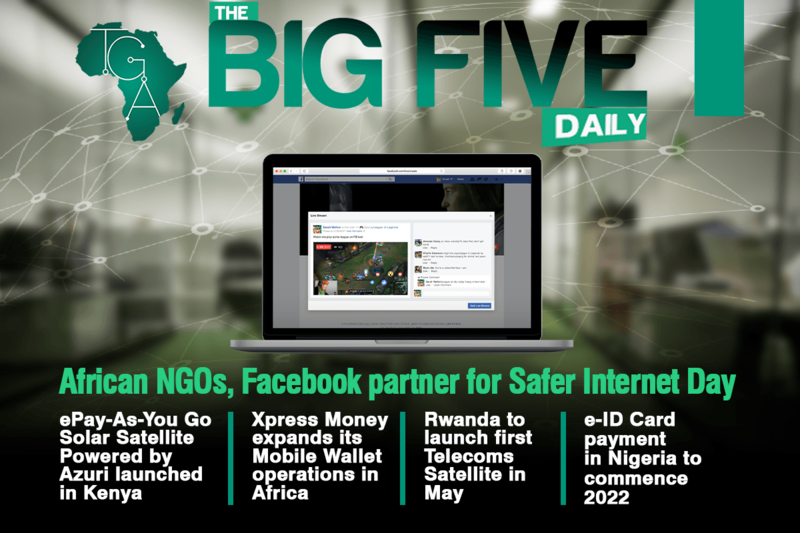 Next on the Big 5 Daily, Rwanda is to launch its first telecoms satellite with help from Japan. The Satellite will launch from the International Space Station into the orbit in May 2019. This plan is in collaboration with Japan Cooperation Agency (JICA) and the Japan Aerospace Exploration Agency (JAXA), the agreement was signed in 2018 between Japan and Rwanda. Although the initiative was first announced in 2017 and set for launch in 2020, the country will be having it earlier. The solar system in Kenya has gone beyond lighting and phone charging to visuals as the Azuri powered Pay-As-You-Go Solar Satellite was recently launched In Kenya. The 32 inch Solar TV will first be launched in Kenya at Ksh129 per day, but will later be released into other Sub-Saharan African Market. 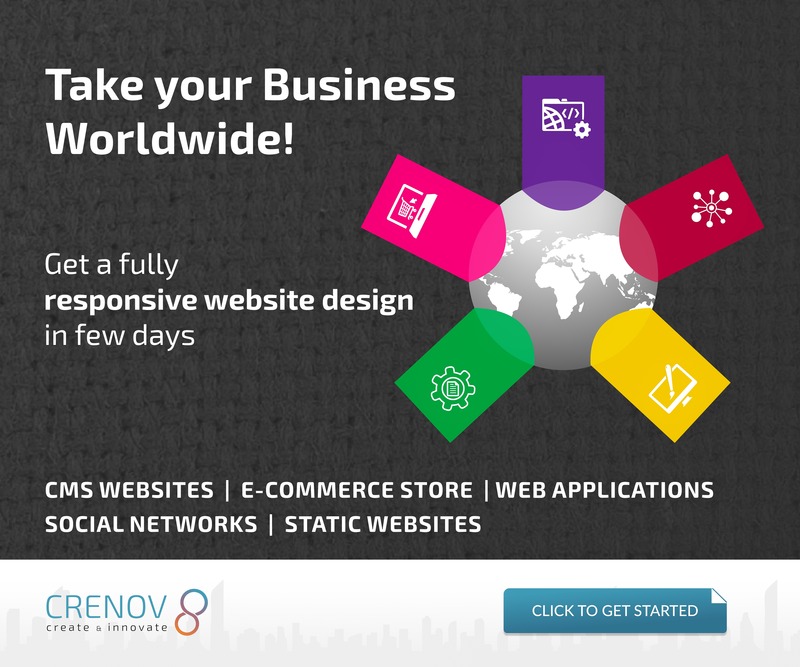 Azuri technologies is a pay-as-you-go-technology provider. Moving On, E-ID Card Payment in Nigeria will Commence in 2022, it was announced on Thursday 31 January by the National Identity Management Commission (NIMC). With this onboard, the e-ID card will integrate the existing database into government institutions and enable citizens to own multipurpose ID cards which can be used for payment, identification etc. in Nigeria. Finally, Xpress Money is expanding its mobile wallet operations in Africa. This is because it experienced about 37% growth in Mobile Wallet Credits in 2018 and it saw a similar inclination in 2019. It is not new that most of the world’s mobile money services operate in Africa and Xpress Money took advantage of this. 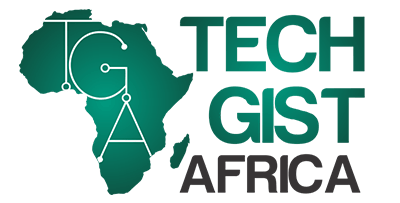 They will leverage on their reach in the continent to expand their mobile wallet network in 2019. That’s it for the Big 5 Daily today, thanks for joining us.